Double the colour, double the beauty…this double mix does double duty! 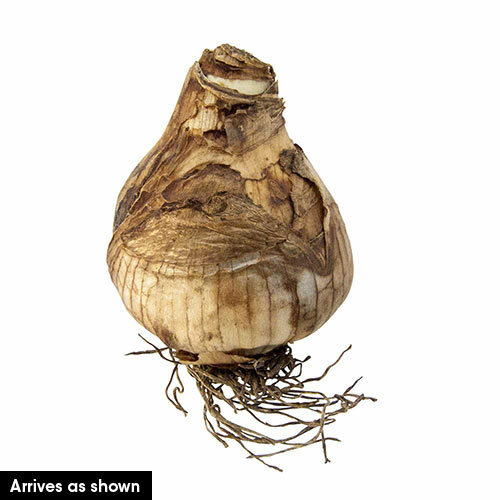 Hand selected to create a brilliant blend of double blooms that last up to two full months in the landscape. 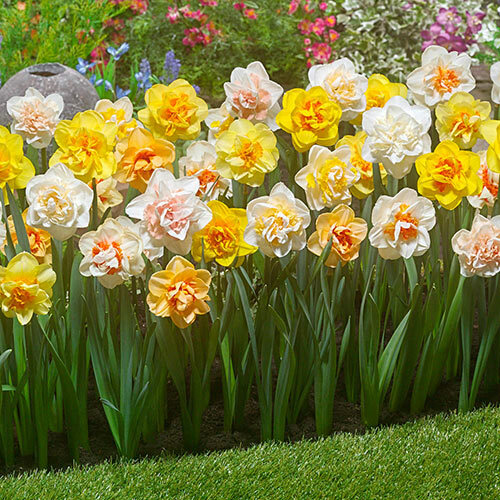 Each fragrant mixture contains early-, mid- and late-spring blooming daffodils in a wide range of shades…many of the flowers exhibit two colours at once. Perfect for creating lush borders and cut-flower bouquets. Highly recommended by our garden professionals for its unparalleled beauty, longevity and reliability. Flowering Time From early to late spring. 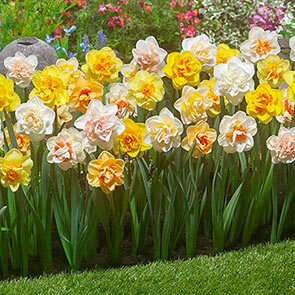 This special mix contains double daffodils with various flower times. Foliage Type Rich, long green, strap like leaves. Pruning Let foliage mature and die down naturally before removing it.